Updating the interior of your home is difficult, especially when you’re put in the place of having to determine what look you’re going to want to maintain for the foreseeable future. For this reason, it’s good to stick to aesthetically pleasing looks that are both classic and beautiful. When it comes to the doors that you add to your home’s interior, the best option that we see being utilized are French doors. Interior French doors offer a crisp feel and set a tone, but they’re also incredibly easy to work around if you do ever choose to change the colors or decor of your space. Aside from that, there are a few other reasons that these doors are one of the best interior design investments that you could make for your home. Light is something that there really never is enough of, especially when it comes down to natural lighting. In the cases that there aren’t many windows in your rooms or you’re just a huge fan of natural lights, French doors are a great way to make the most of it. Rather than adding new windows to your space or incorporating a skylight, you can easily double the amount of light that shows up in a space because of the windows in your French doors. Along with lighting being a difficult thing to enjoy plenty of, space is another thing that homeowners need to make the most of when they’re given the chance. While French doors don’t necessarily provide you with any additional space, they do give the illusion that rooms are opening up. It is likely because these doors show from one room into the other, while still providing the barrier that we seek from our doors. If you feel like rooms are closing in, this is a great way to add the illusion of additional space. When it comes to home improvements, you’ll find that very rarely do any of these features or changes come in a customizable size, or one that fits exactly the way you need it to. What’s great about French doors is that you’re able to customize them to the amount of panels that you want on the sides as well as the paneling of the windows. Aside from that you also have plenty of opportunity with the hardware that you choose as both handles and security. So even while they aren’t solid doors, there are still quite a few options to take into consideration to ensure they are sturdy and beautiful. French doors truly are a quick and easy way to improve the look of your home, and just about any room throughout your house. Regardless of where these doors are leading, you’ll see the difference that they make immediately and will be glad for this quick fix that you chose to implement in your space. 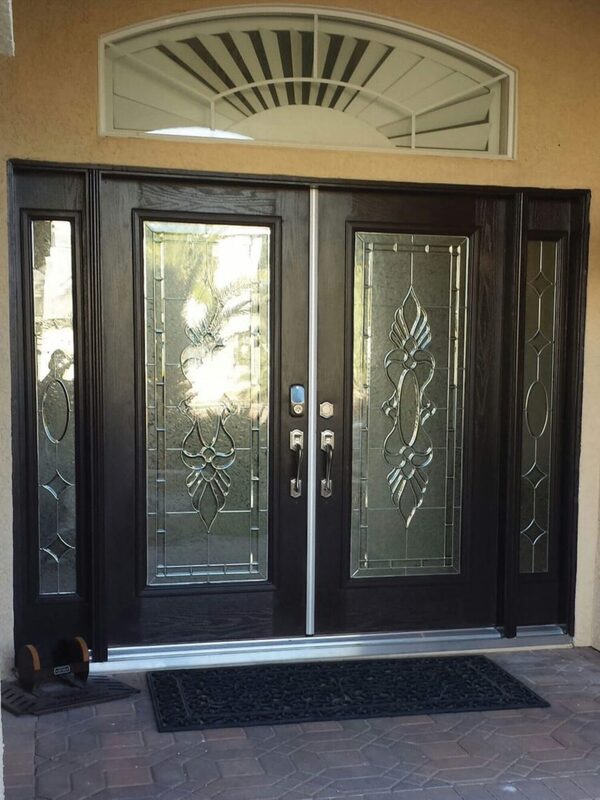 If you have any further questions regarding installation of interior French doors in your home, please don’t hesitate to reach out to our team. 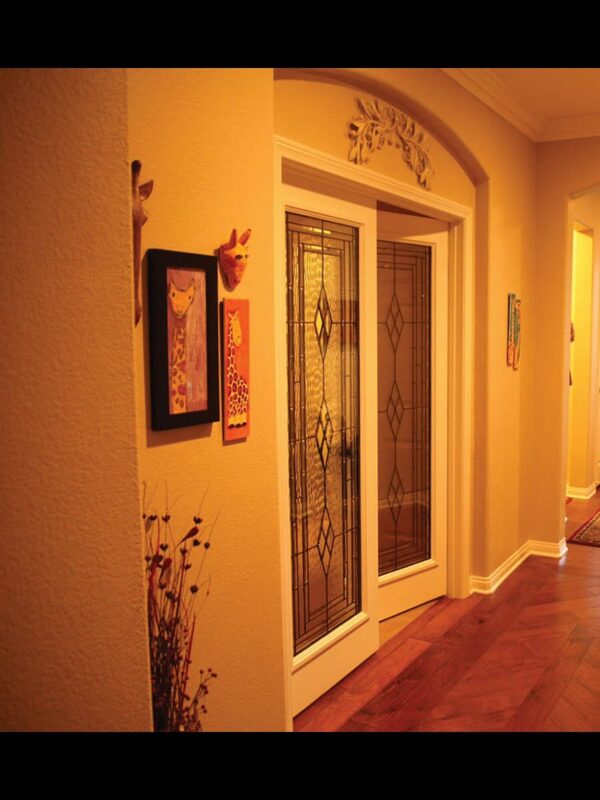 We would be more than happy to work with you to confidently install new French doors in your home.